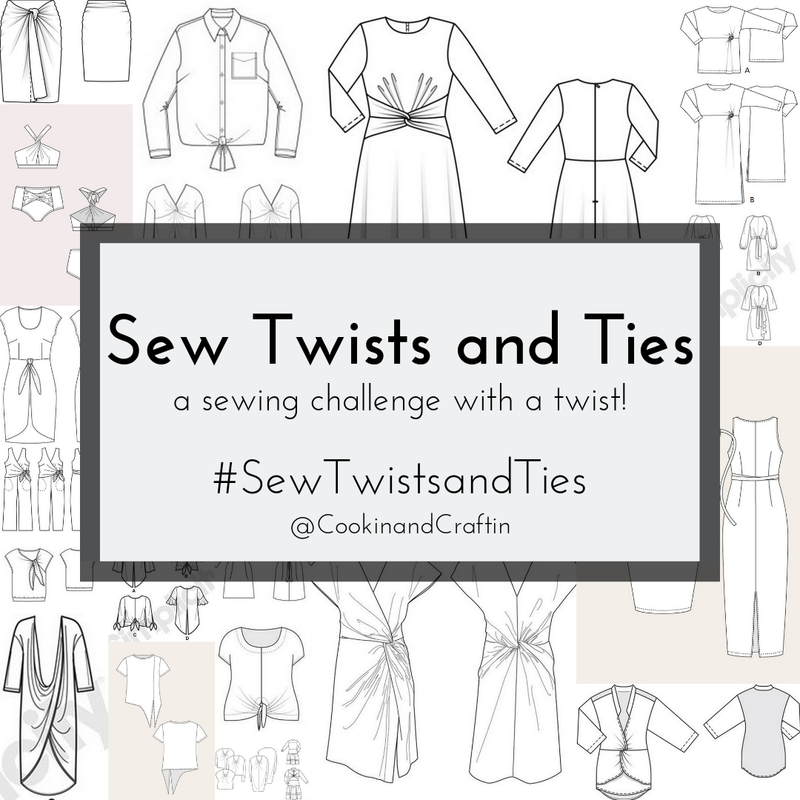 Some pattern inspiration for my sewing challenge, Sew Twists and Ties! 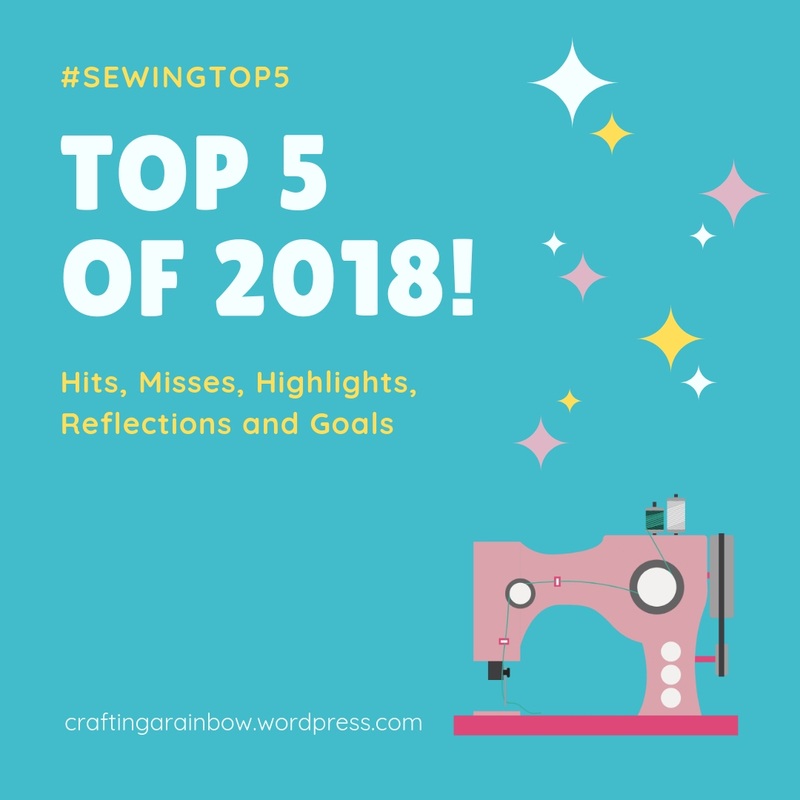 I've put together a little sewing challenge! It's that time of year: wrap-ups, top 5 lists, top 9 lists, make 9 lists, best of lists, worst of lists... lots of thoughtfulness, a bit of navel gazing, and some fun rounds-ups! 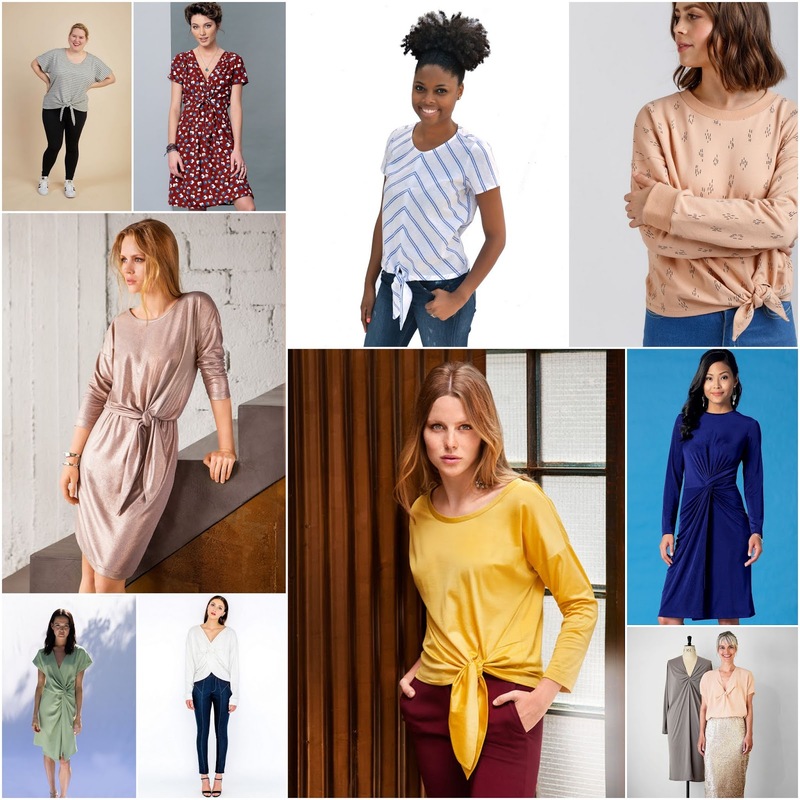 One of the patterns I bought right away was the Fjord Cardi... I really liked those angled pockets, cozy collar and cool seamlines. I thought the Fjord Cardi pattern might be a good candidate for some Sewing Leftovers-style colorblocking down the line. But first, a solid version to test the Fjord out! I honestly have no memory of what this fabric is or where I got it. A deep, teal blue, thickish, drapey, french-terryish, definitely some lycra content single knit with good recovery. Good stuff. The sleeves are a funky raglan-style sleeve that has a seam at the back rather than under the arm. I found them to be quite wide; next time I would slim them down slightly. As you can see from the drag lines, I probably need an FBA next time I make this pattern. I'll have to figure out how to do that on these pattern pieces... those front seam lines are not quite princess seams. One of the things that drew me to this pattern are the angled pockets... However, I'm finding their placement a bit strange. They are sort of set to the side, so your hands don't easily slip into them and they end up hidden under your arms so they're barely visible from the front. That sounds like a lot of complaints, but I really like the cardigan despite those issues! I'll definitely take some time to tweak some of my issues with it to make it work better next time. In the meantime, I'll be wearing this one anyway because it's so cozy! it was her birthday a few weeks back, hence this Bellavista sweater and the Toaster Sweater from last week. 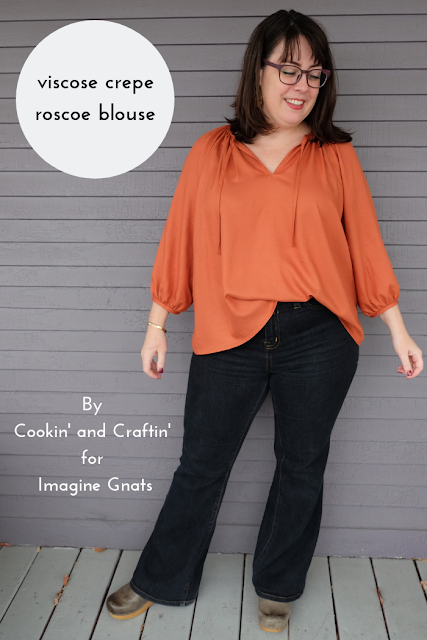 Loving the luxurious feel of this blouse made with Atelier Brunette viscose crepe fabric from the Imagine Gnats shop! This project is one part Sew Frosting and one part Sewing Leftovers, and I love it! Here's my second project using the organic cotton pique knit in the pesto colorway from Organic Cotton Plus... check out my Pembroke Dress from the same fabric. Twins! After making my pique Pembroke dress, I almost immediately turned around and made a Pembroke tunic! Here's my version of the latest from Cashmerette, the Pembroke dress, in a delightful organic cotton pique from Organic Cotton Plus! Everybody needs a versatile and classy black dress, right? For my latest Fabric Mart Fabricista post, I've made a minty winter wonderland coatigan! Sometimes Tim benefits from me teaching a sewing class... some time alone, and a test garment if he's lucky! Sooo... I made this last minute birthday gift for my good friend who lives across the country and it didn't fit her. But it fit me! Today I've got my tester version of one of the latest patterns from Tilly and the Buttons, the Ness skirt... and a giveaway, too! You guys, it's decorative gourd season and I am really feeling fall this week... some crisp air, colorful leaves, and seasonally-appropriate pumpkin orange cardigan/jacket/topper thing for me! Hey there, faithful readers! Here's my tester version of the latest pattern from Helen's Closet, the Elliot Sweater! Athina Kakou has asked me to review her newest pattern, the Sheona pattern, so here I am with my version! After using them for a couple of years, I've got a review of the Dutch Label Shop's woven labels! Sometimes you make a garment with one person in mind, but it ends up working out better for a different recipient! Waffle knit... just a little bit... that song has been in my head for days now. Oooh, I am excited about this project! This is my tester version of the latest pattern from Closet Case Patterns, the Amy jumpsuit! Hey all! I've got a post up at Fabric Mart today about this fun tunic! This is the Ensemble Patterns Perkins Shirtdress, a cool, modern, oversized shirt, tunic or dress. Cashmerette Concord... definitely a TNT for me. Sew Liberated Gypsum? Perhaps a soon-to-be TNT? Either way, they're quite a pair! Why has it been so long since I've made a Cashmerette Appleton dress?! 2 years, to be exact. Is it still the case that #pineapplesaresohotrightnow, or am I five years too late? I'm not sure I care either way. Because I am going to wear the heck out of them no matter the answer. 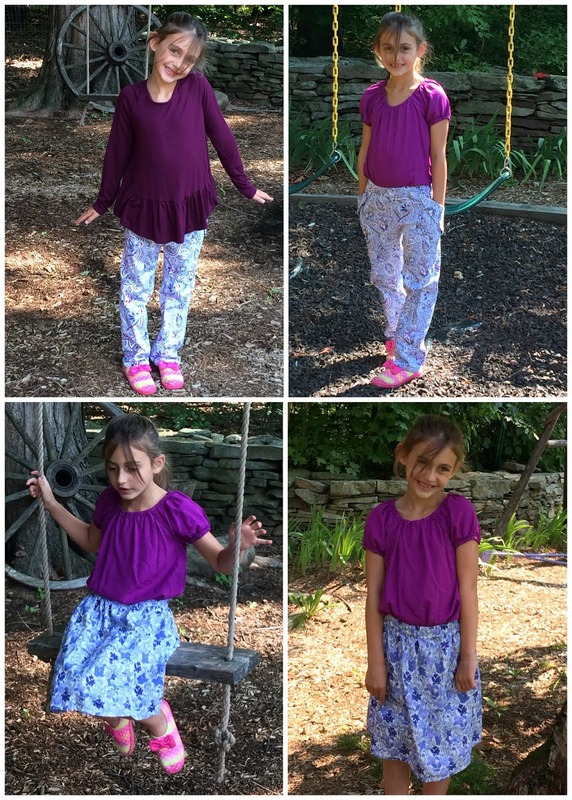 For my purple-loving niece's birthday earlier in the month, I sewed up a purple mini capsule wardrobe! 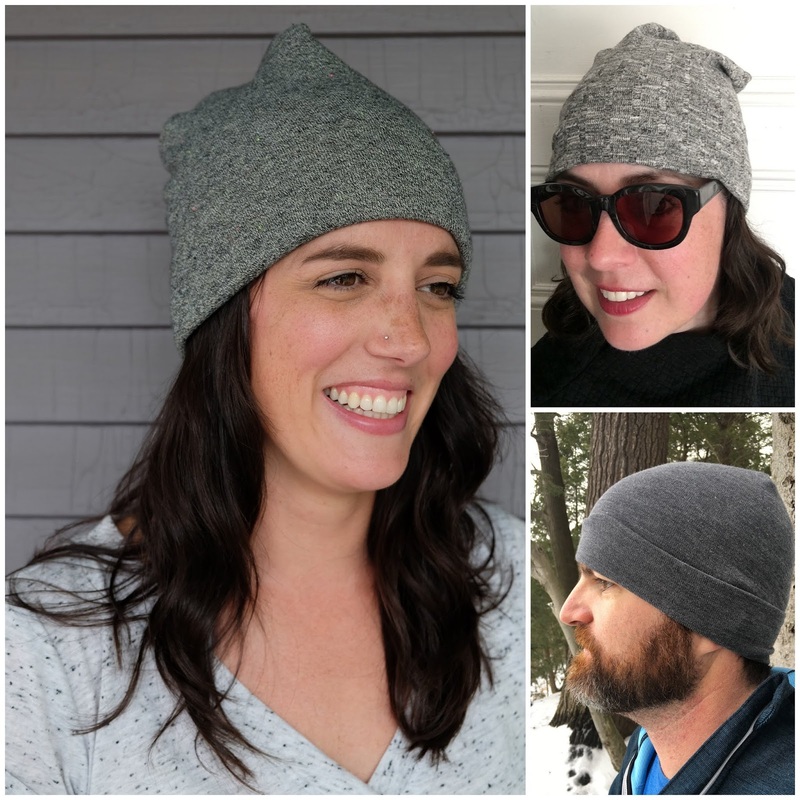 This post is a long time coming... some of these hats were made right before Christmas, 2017! Man, I posted a work-in-progress shot of this v-neck t-shirt I was sewing for my sister and people went crazy for it! 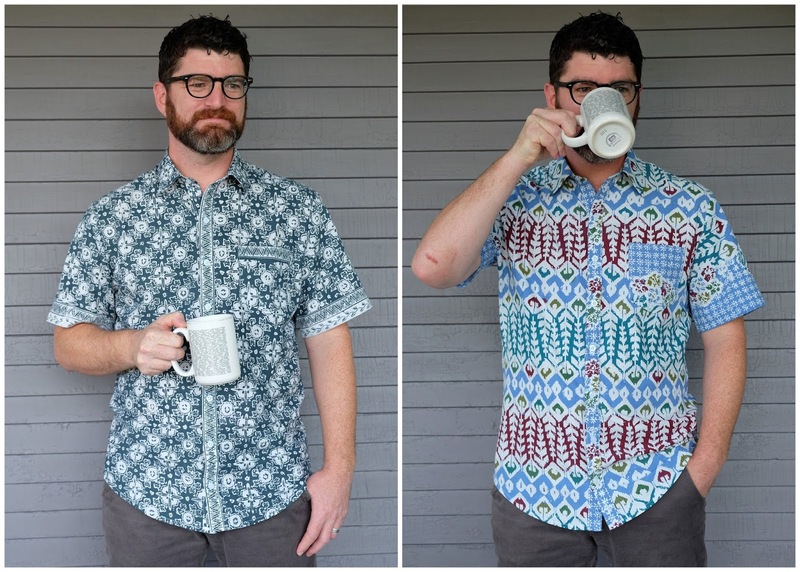 Tim was in need of some new short sleeve button-up shirts, so shirts he got! I've got a long sleeved double knit t-shirt dress for you on this hot, hot midsummer day... I was absolutely melting when taking these photos (hence the sunglasses and wet hair!) but I am in love with my new dress! 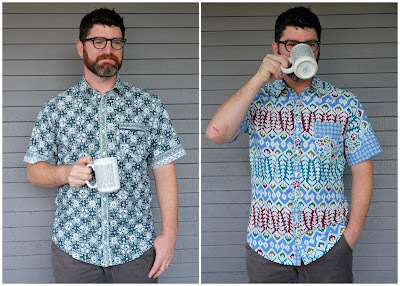 Y’all, this is the t-shirt trio of my dreams. All three of these are now vying for the title of Meg’s Favorite T-shirt. I love a simple, boxy woven top for summer! I've been sewing up patterns from lots of new-to-me pattern companies this week! Here's my Fresh Press Patterns Iris top! My mother's day gift for my Mom finally makes it onto the blog! Don't you just love it when the perfect fabric and pattern combination lands in your lap? !